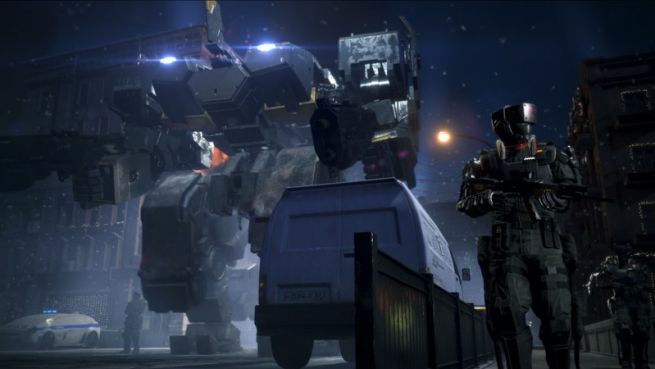 Today, Square Enix officially announced that Left Alive will be coming to the PlayStation 4 next year. In fact, it will be released on March 5th. Not much about the story was given away, just a few screenshots and some info on the special edition that will be released with it. You can check out those details and the trailer below.